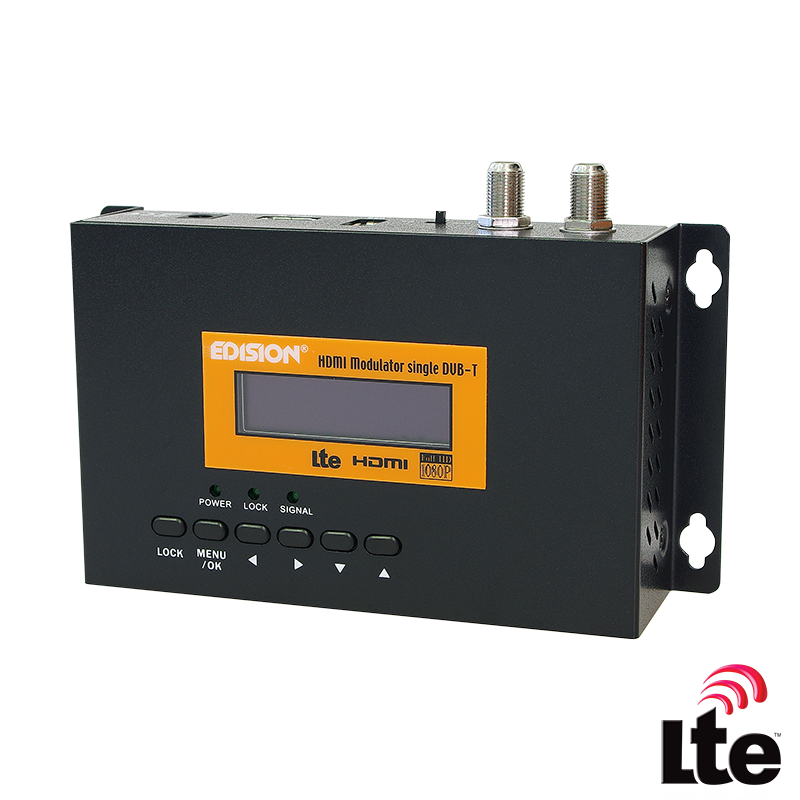 Digital single-channel FULL HIGH DEFINITION modulator. 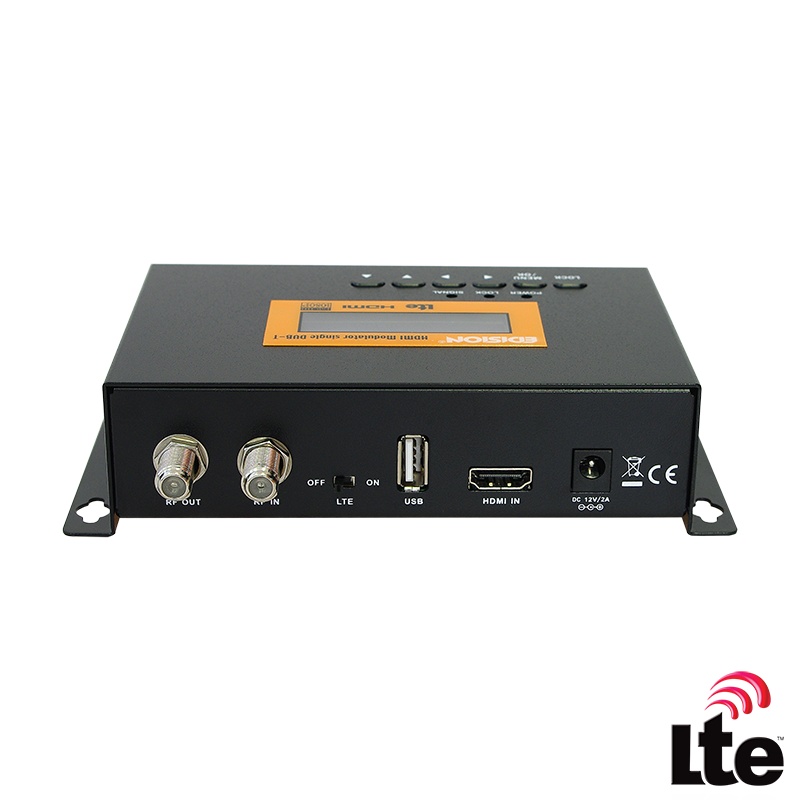 HDMI signal input from any HDMI source (Terrestrial & Satellite TV receivers, cameras, DVD's, DVR's, etc) is converted to FULL HIGH DEFINITION 1080p, Digital Terrestrial DVB-T signal output, in VHF/UHF band. 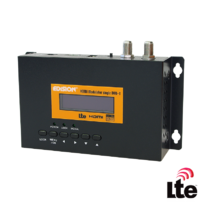 Produces excellent quality signal output and features ALL-BAND RF-LOOP signal input plus ON/OFF switch for filtering 4G-LTE frequencies! 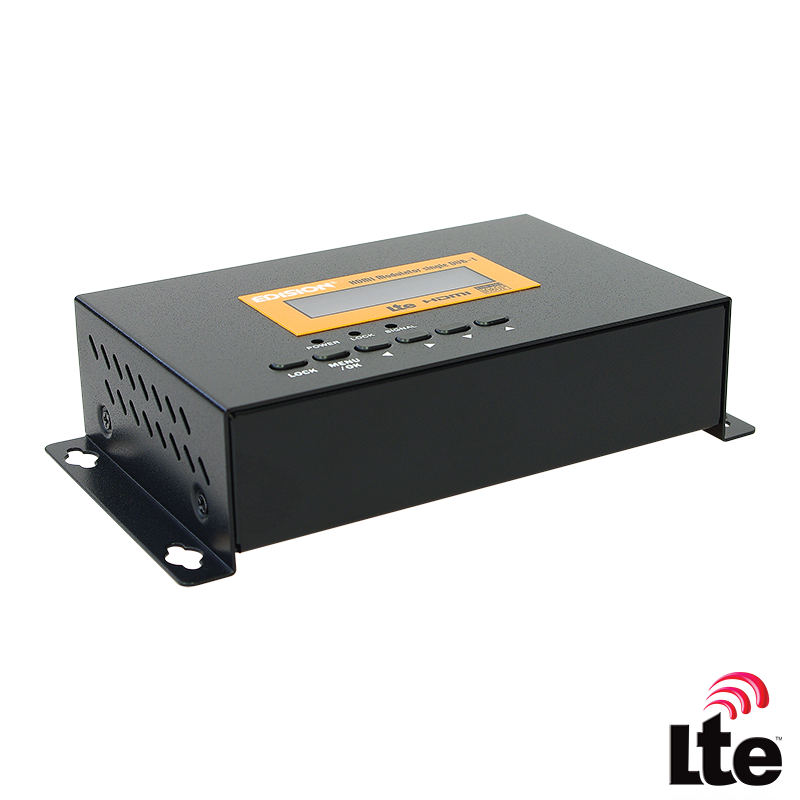 With USB port for fast firmware update and CONFIG DATA.